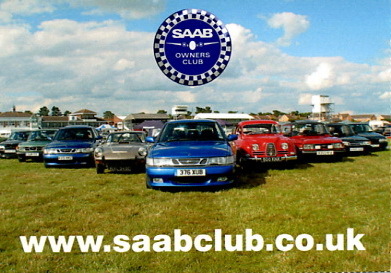 If you have come to this site because you have found a card looking like this under a wiper then you are the victim of a campaign to alert Saab owners of the UKs largest and oldest Saab Club. 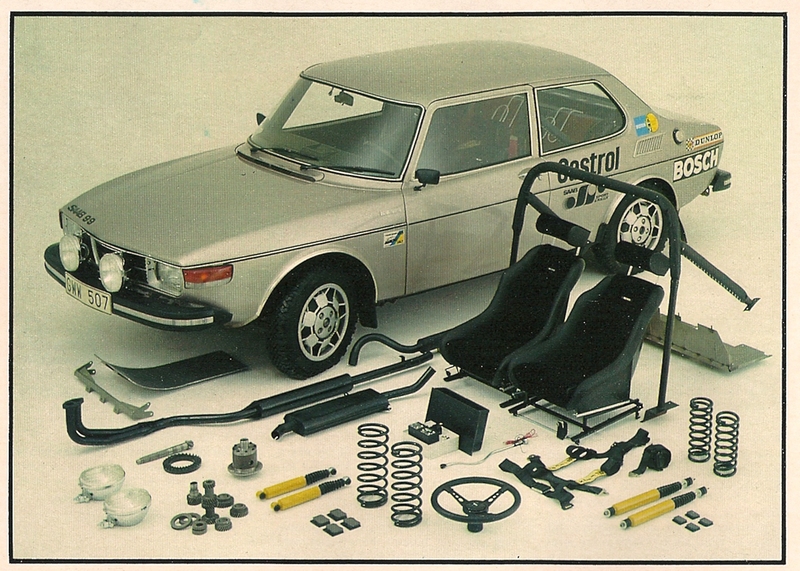 (Apologies for molesting your beloved Saab!) 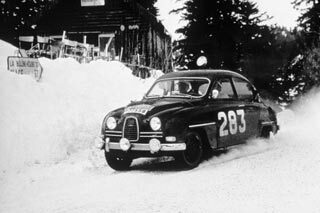 Since the demise of Saab you might feel you are alone and isolated however here you have found a community of passionate and dedicated Saab owners and followers. With a top quality bi-monthly magazine, members discounts, technical assistance and events around the country club membership has a lot to offer. Click here or on the image for more details.